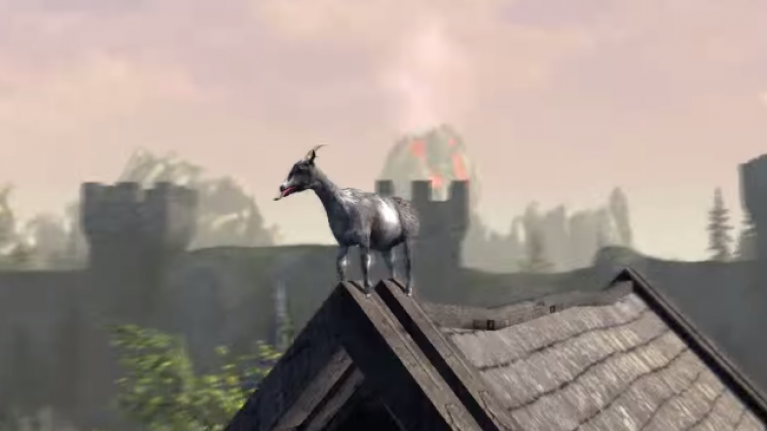 Video: Good news for fans of the Goat Simulator series! Calling all wannabe goats... There’s a free expansion pack on the way for Goat Simulator. Coffee Stain Studios, the guys behind the strangely popular simulation game Goat Simulator, recently announced that their hit title was set to receive a free MMO expansion set in a fantasy world of yesteryear. We’ve finally got a look at the trailer to the new expansion and it looks… well, unfinished and kind of crappy. But that’s the allure of Goat Simulator, no? In fairness, it’s a game that we’ll never truly understand.